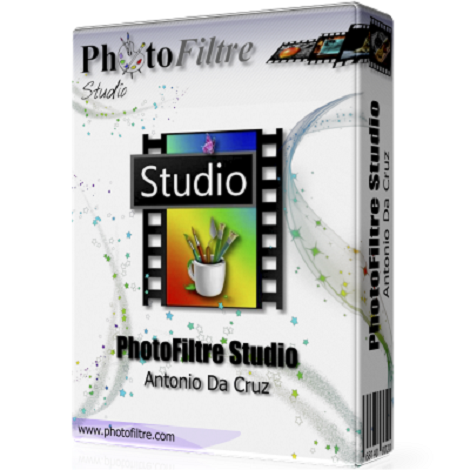 Download PhotoFiltre Studio X 10.13 free latest version offline setup for Windows 32-bit and 64-bit. 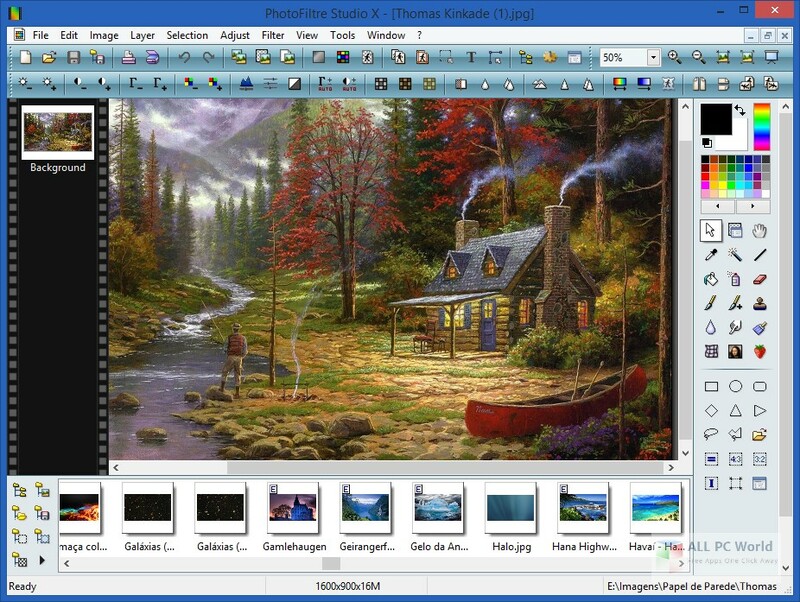 PhotoFiltre Studio X 10.13 is a professional image editing application with a variety of special effects and filters. The PhotoFiltre Studio X is a powerful image beautifier providing a variety of powerful tools and features and a bundle of special effects to improve the digital images. It is a simple and very easy to use application for both professionals and novices. The users can easily deal with all the image formats as well as allow the users to fix different image issues. Adjust brightness, fix images, color correction, saturation, size, and many other powerful features are there to improve the look and feel of the digital images. It provides different filters and effects such as oil paint filters, black pen, gouache, and numerous others. 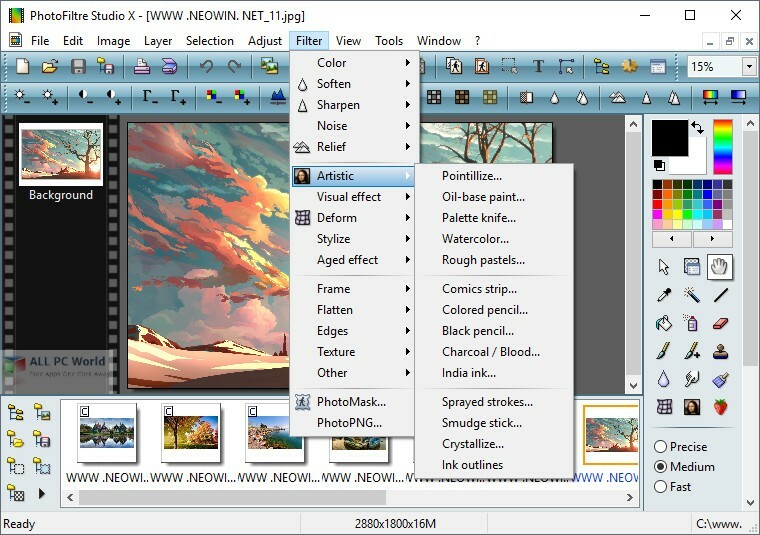 Add text to the images, work layers and most importantly, it also comes with support for Photoshop filters. There are different other tools to enhance the photos and get eye-catching results with minimum efforts. All in all, it is a reliable solution for editing the photos and applying different effects.